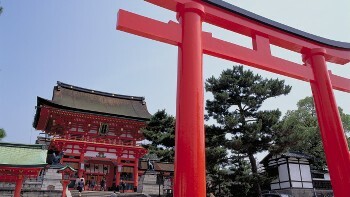 Japan is a fascinating land of contrasts: ancient and hyper modern, traditional and high-tech, peaceful and exhausting. 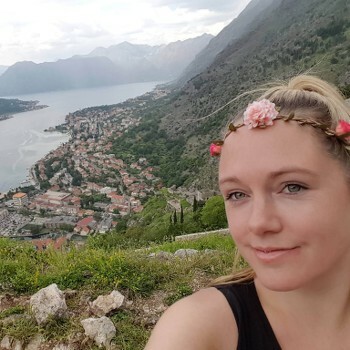 Intriguing history, energetic cities, dazzling natural beauty, ancient cultural traditions and a gracious, humble people make this a remarkable destination worthy of your next adventure. Pummel your senses with world-class food, shopping and people watching in non-stop, neon Tokyo; then hop on a bullet train to stunning Kyoto, where you can stroll among sublime gardens, temples and traditional architecture. Picnic under a pastel canopy of sakura (cherry blossoms) in bloom, and visit the famous Geisha district to learn the intricacies of traditional Japanese culture. Explore ancient temples, imperial palaces and historic sites; experience Japanese hospitality in a comfortable ryokan (family inn); and soak your cares away in an onsen (hot spring) or sento (bath house). For those who desire a more active Japanese adventure, you can join a trek along ancient pilgrimage trails; challenge yourself with a climb to the summit of majestic Mount Fuji; or take one of our superb cycle journeys and explore Japan's scenic backroads at handlebar level. Whether you want to stick to Japan's fabulous cities and cultural icons or venture off the beaten track and explore the country by foot, bike or kayak, our unique itineraries can help you combine the best of Japan's contrasts into one adventure of a lifetime. 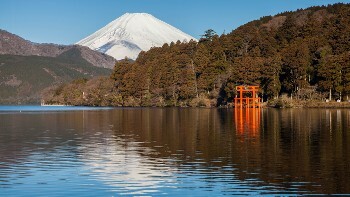 Visit the sublime and tranquil gardens of Kyoto, with its peaceful temples and colourful shrines. Stay in these traditional inns across Japan in locations such as Shikoku Island and enter a zen like frame of mind as you relax in their tatami-matted rooms. 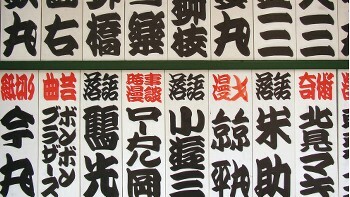 From fish markets to temples, the sprawling metropolis of Tokyo provides endless opportunities for exploration. 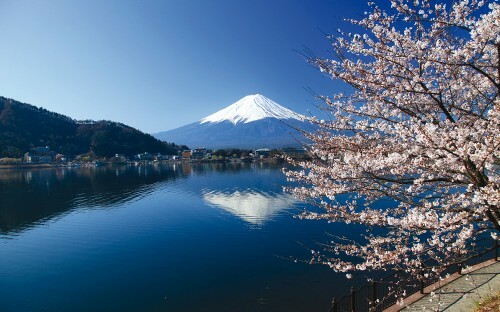 Japan's natural landscapes are some of its best kept secrets. Hike through Tokushima, passing temples and stunning mountain ranges along the way. 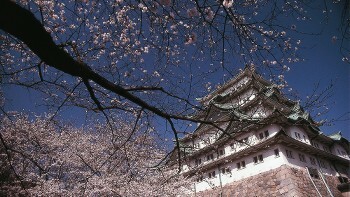 Visit as cherry blossom season hits full bloom and smell the romance in the air in Osaka. Travel to Kochi and embark on the famous pilgrim route to gain insight to the fascinating traditions of this ancient culture. 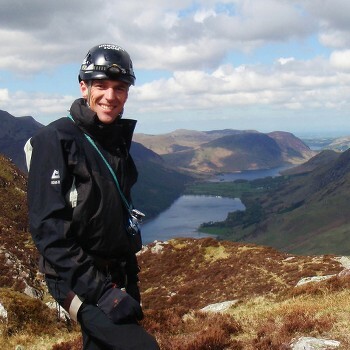 Our adventures offer phenomenal value for money featuring top quality service and handpicked, atmospheric accommodations. We aim to incorporate as many inclusions as possible in the tour cost such as most meals, high speed rail transportation, site entry fees and gear hire, allowing you to focus on the memorable journey without hassles. 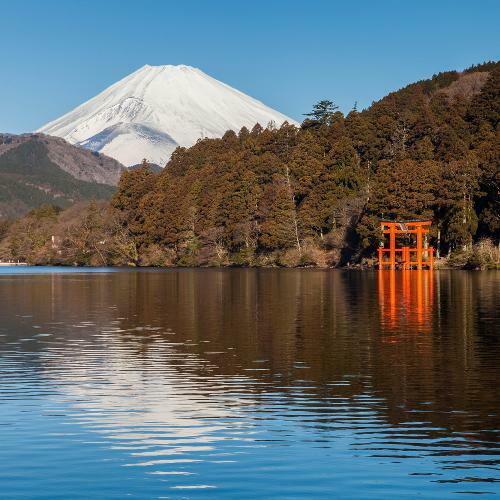 From hiking the Komodo pilgrimage trails to cycling the back roads of Hokkaido and kayaking the Izu Peninsula, our Japan itineraries satisfy adventure seekers and cultural enthusiasts alike. 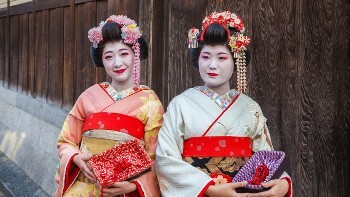 Incorporating the 'must see' sights and authentic experiences, our adventures travel down the paths less travelled to discover the intriguing culture Japan is renowned for. Japan offers incredibly atmospheric and unique accommodation - an element that we integrate into our adventures. 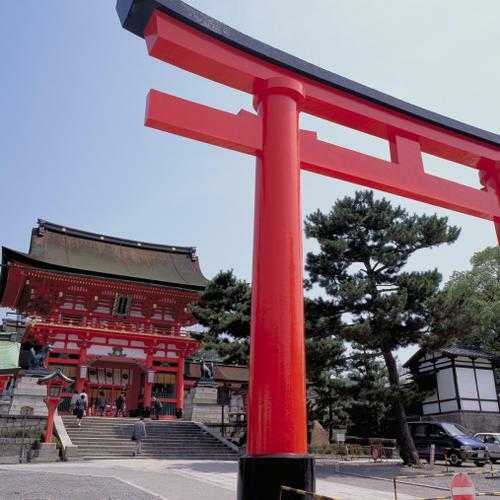 Our itineraries include variations to the standard hotels such as traditional ryokans, complete with futons and tatami mats, or monasteries that allow you to capture the true essense of Japan. Our itineraries are designed to minimise the amount of carbon produced, using the most efficient transport with the least carbon impact, which is often Japan's great rail network. We use reusable chopsticks and cloth shopping bags on our itineraries to reduce single use plastics. We use small, locally owned accommodation to support the economy and to encourage communities to preserve their traditions. 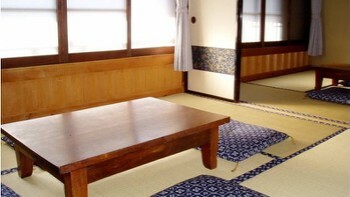 Traditional ryokans offer a taste of Japanese culture, sleeping on futon bedding laid out on tatami mat floors. Similar to a ryokan with the use of futon bedding arrangements, a minshuku is usually a boutique, family run operation where you will feel like you have been welcomed into their home. Hiro was born in Tokyo and attended primary school in Moscow from age seven. Returning to Japan as a young adult he began an interest in paragliding amongst other things. 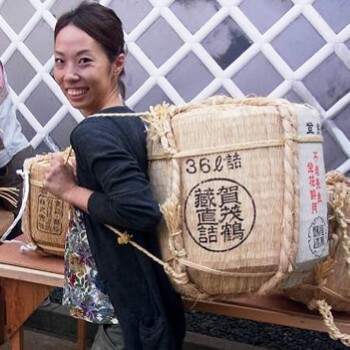 Fun, intelligent and adept at explaining the intricate facets of Japanese culture, Hiro's adventure guiding expertise is consistently praised by our travellers. Japan’s climatic conditions vary considerably from north to south, owing to the mountainous spine than runs through the islands and the archipelago’s deep latitudinal span. Main moderating influences on Japan’s weather are its mountains, surrounding oceans, proximity to the Asian mainland and the effects of monsoons, in which alternating wet/dry periods are caused by the seasonal reversal of prevailing winds. Japan’s prevailing summer and winter conditions are the result of interactions between two huge air masses: the moist tropical air mass coming off the Pacific Ocean and the cold continental polar air mass coming mainly from Siberia. The summer monsoon (April to early September) brings rains and warmer temperatures, often causing cyclones, typhoons and storms in later summer. The winter monsoon (late September to early March) brings cold air that picks up moisture in the Sea of Japan, depositing rain and heavy snow along Japan’s western side and bringing cold, dry winds to the eastern side. 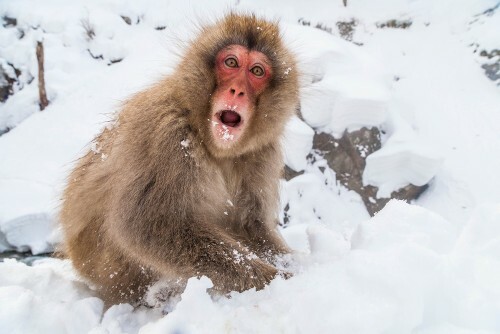 Japan is wettest in the early summer and driest in the winter, with the exception being the Sea of Japan coast, which receives heavy snowfall in winter. East Asia experiences a summer rainy season commonly called the “plum rains”, or baiu in Japanese, bringing hot, humid weather, typhoons and torrential rain during June and July. Japan has some of the world’s best and heaviest snowfall, and is naturally a haven for skiers and snowboarders. The main island of Honshu receives snow in many parts, but it is the northern-most island of Hokkaido that is world-renowned for heavy powder snow during its ski season of December to March. As a general rule, the coldest month is January, and the warmest month is August. The transitional seasons of autumn and spring are generally shorter, and temperatures are generally lower, in the north compared to the south. In Tokyo, average daily temperatures vary from a minimum of 2.5°C (36.5°F) to a maximum of 9.9°C (50°F) in January; to a minimum of 24.5°C (76.1°F) to a maximum of 31.1°C (88°F) in August. In Sapporo, average daily temperatures vary from a minimum of -7°C (°F) to a maximum of -0.6°C (°F) in January; to a minimum of 19.1°C (°F) to a maximum of 26.4°C (°F) in August. It is strongly recommended that you buy Yen prior to departure as the rate in your home country is likely to be more favourable than in Japan. Japan is still very much a cash-only society. Credit cards are not widely accepted outside of expensive shops and restaurants, and there are surprisingly few opportunities to change money. Our inns will not have cashing facilities, and currency other than Japanese Yen will not be accepted. Visits to ATM machines will be scheduled in Tokyo and again near the tour’s end. There will be an opportunity for one bank visit around the tour mid-point, which may be the only opportunity to cash travellers cheques. 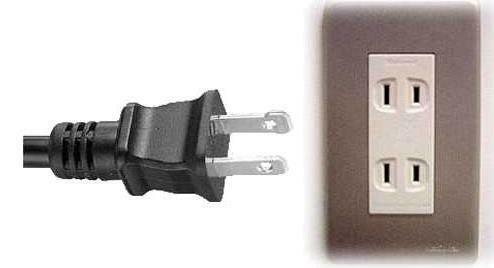 Electricity in Japan is 100 Volts, at 50/60 hertz. The most common pin type is A. (2 flat prong). If you are travelling on any other type of passport we would request that you contact us, or your travel agent, to check the visa requirements.